Produced by Rob Johnstone. MVD Visual. Kraftwerk is a tough band to cover in a documentary because the scope of their influence on modern music is so wide that it's nearly impossible to grasp, and their discography is so multidimensional that something is bound to be left out. A comprehensive and interesting history on the band seems like a difficult task, certainly beyond the makers of this film, which, though focused, seems to miss the big picture. It's worth noting that this DVD is not authorized by the band, and there are no interviews with Florian Schneider and Ralf Hütter, the two main members, only contributions from less-involved ex-members, academic experts and German/British intellectuals, as well as some of the band's key contemporaries in the 1970s German electronic scene (Conrad Schnitzler, Moebius Roedelius, etc). The archival footage is worthwhile, but nothing an intense Kraftwerk fan hasn't already seen on bootleg DVDs or YouTube clips. Despite the filmmakers' attempts, it's by no means a visual documentary, relying mostly on talking heads and voice-overs done over close up shots of album covers and the like. Though it may be appropriate, considering Kraftwerk's brittleness, the whole thing is almost painfully dry, and the highly academic-bent of many of the interviewees likely won't fair well with casual viewers. It's a shame because the material is interesting, but the uneven focus on the band's more experimental years means not enough attention is given to their later achievements and resulting influence. 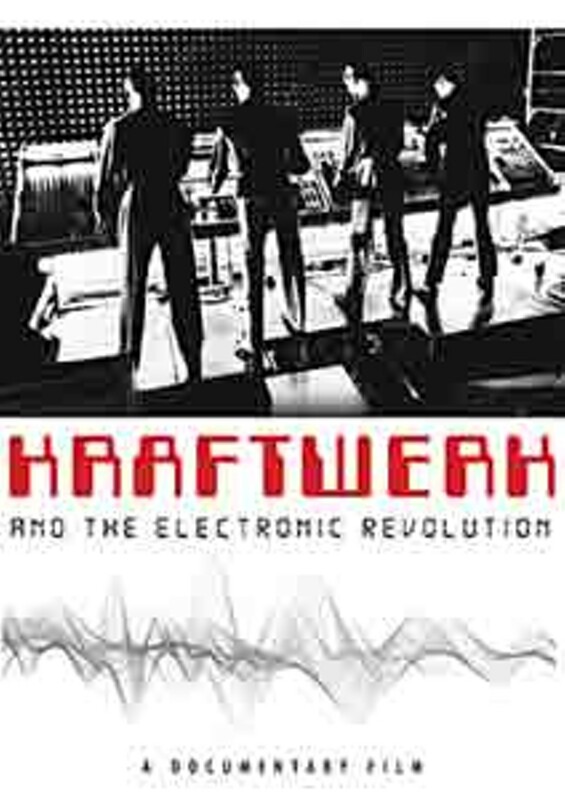 Still, the film advances some interesting arguments about the band (one of the more interesting being that Kraftwerk was key in establishing a new kind of distinct Germanic identity after World War II) and displays a deep understanding of the context that they must be understood in, even if it's articulated in a somewhat inaccessible way. Unfortunately Kraftwerk's very direct influence on hip hop and Detroit techno is mostly skipped over, and the way they helped to shape electronic music into club culture is largely ignored. Instead the film focuses on their heavy influence on the brief 1980s electro-pop fad, when in reality they have sown a much deeper seed in popular music. On the whole the film is more of a critical analysis of the zeitgeist from which Kraftwerk sprang forth, spending almost as much time tracing the surrounding music scene and conditions behind the band's development as it does actually discussing the band. They're not even implicitly mentioned until roughly an hour in, making it more of a documentary on German electronic music than on Kraftwerk themselves. If you have an equal interest in electronic krautrock/kosmische this is fine, but at three hours plus, it will undoubtedly bore the casual Kraftwerk fan.